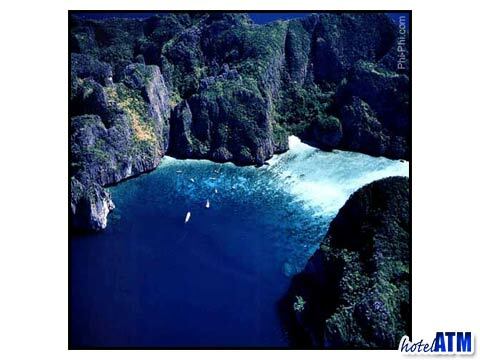 The aerial pictures below show why this is one of the most beautiful part of the world to visit. 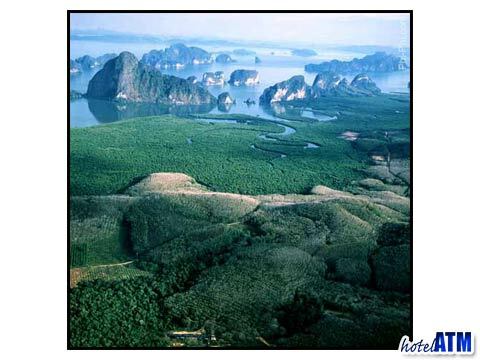 If you were a bird you would see the Phi Phi islands like this. 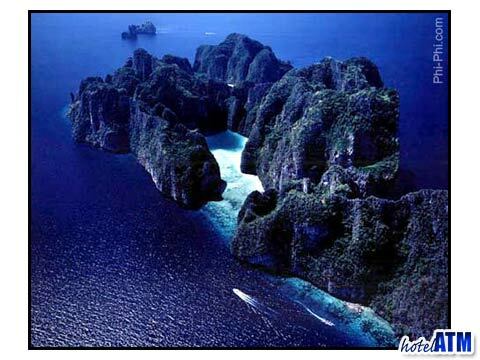 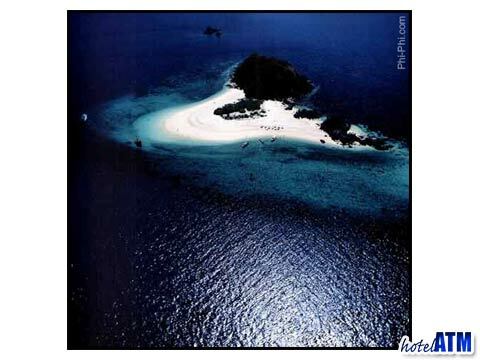 There are over 100 islands with limestone cliffs like the Phi Phi islands less than 60km from Phi Phi. 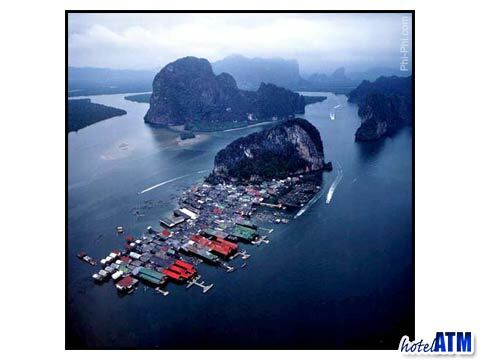 The pictures 2, 3, 4, 8, 9 and 10 are not of Phi Phi island as such but are less than one days away and can be visited by taking a trip to the floating village in Phang Nga bay or Krabi and Phra Nang. 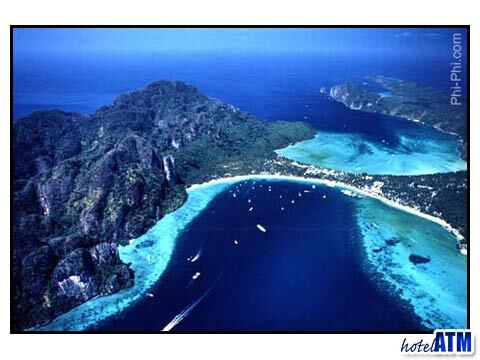 Phi Phi Island sightseeing is endless. 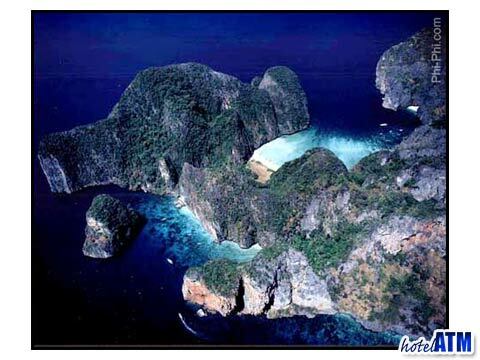 The entire set of islands houses breathtaking views, and natural beauty from every direction. 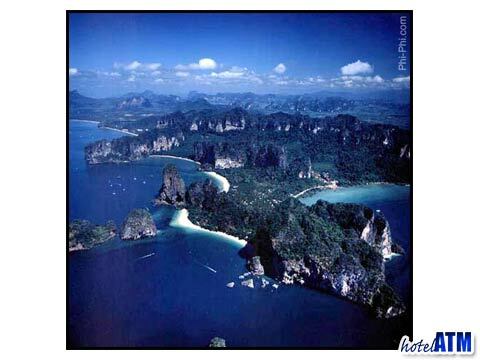 Although most people who visit Phi Phi Island do so for the serene beauty, there are other tourists who simply want to see the Phi Phi island attractions. 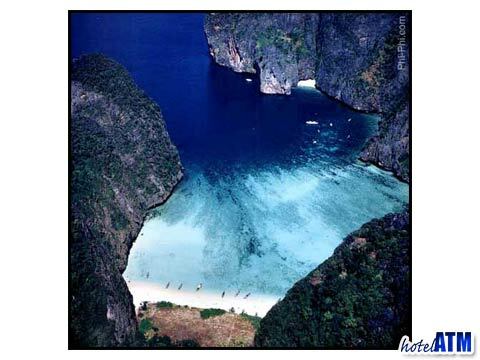 Phi Phi island is not only gorgeous at every turn, it also includes many Phi Phi Island attractions to see. 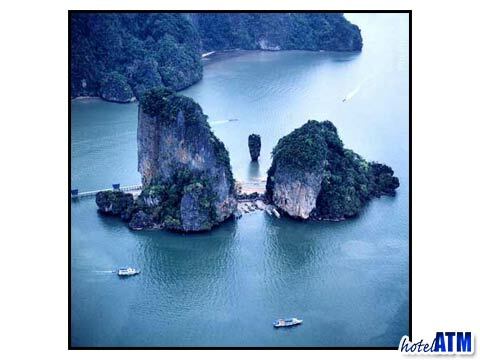 Thailand travel is an unbelievable experience and one of the most sought out holiday solutions for families all over the world. 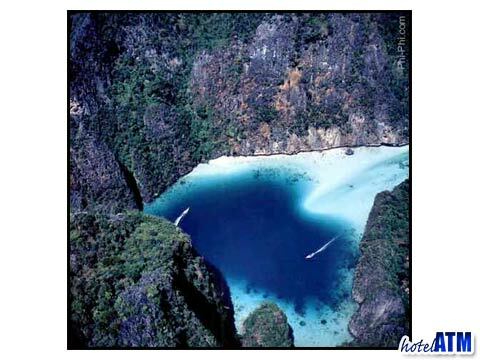 Phi Phi Island holidays will leave you speechless. 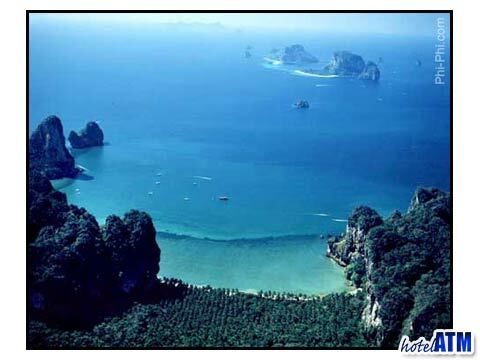 Come discover Thailand travel and prepare to be impressed by the insurmountable beauty and exotic marine life that will surround you on your Phi Phi Island holidays.